Quran Audio Free For Muslim with Tafsir – Ramadan رمضان | تطبيقات ل إفون، بحث والتوصية!|Appsuke! 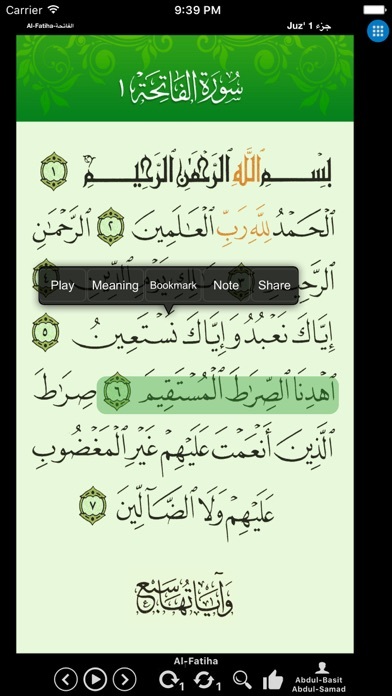 alQuran القرآن allows you to read the entire Holy Quran and its translations and commentary in various languages. Listen to verse by verse recitation and recitations of various other famous reciters. 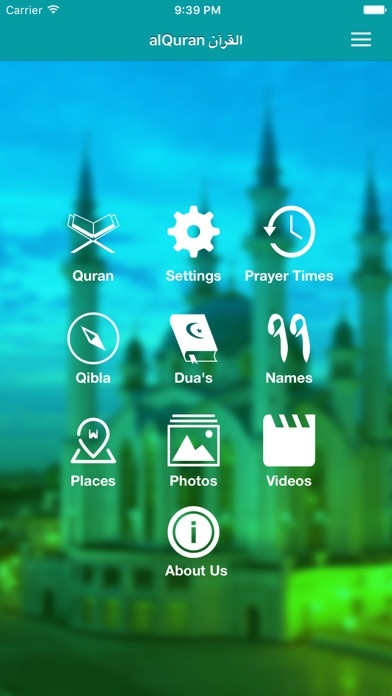 Search text and translations of the Holy Quran quickly and easily. * مشاركة وسائل الإعلام الاجتماعية. 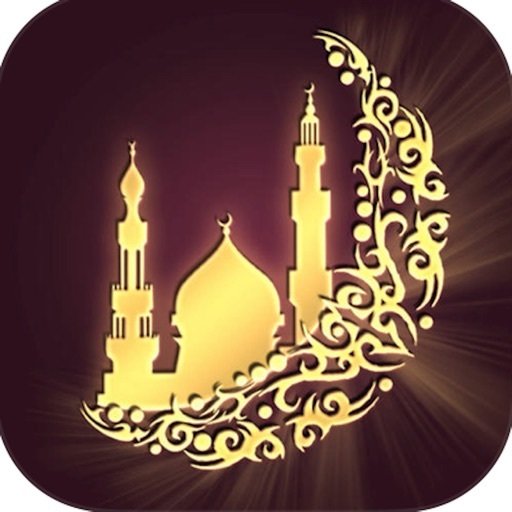 طباعة ومراجعة الناس إلى اي فون أب [Quran Audio Free For Muslim with Tafsir – Ramadan رمضان]!